Please select which stage of software you would like to purchase. 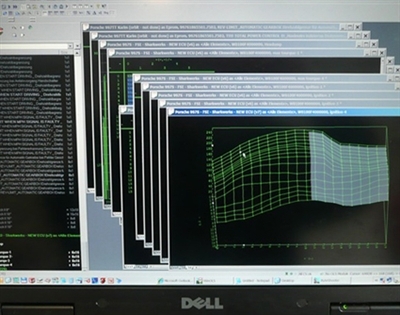 **Note that for stage 1 and 2 software there are specific parts required to make system work properly. EVOMSit is fanatically obsessed with achieving ultimate perfection with our performance engine software. 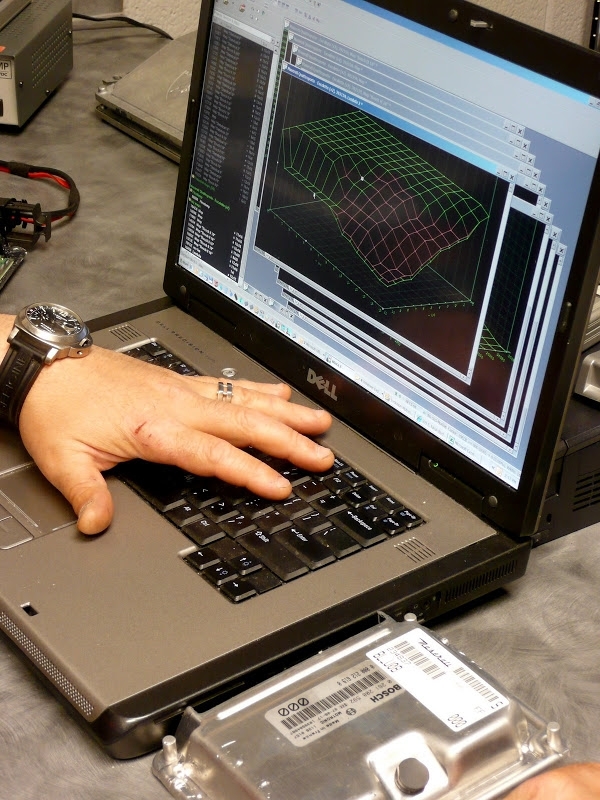 Our analytical tuning methods combined with methodical testing procedures, state of the art equipment and unmatched mechanical intelligence are fused together to create the ULTIMATE aftermarket performance software. 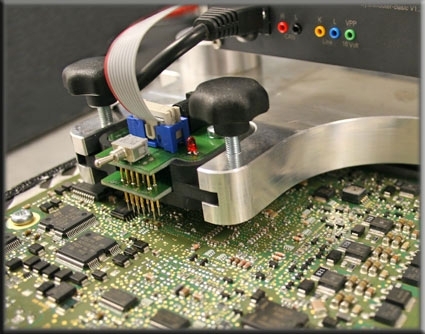 A critical and fundamental aspect of software development and tuning stems from a complete hands on mechanical understanding of the latest generation high performance Porsche engines. 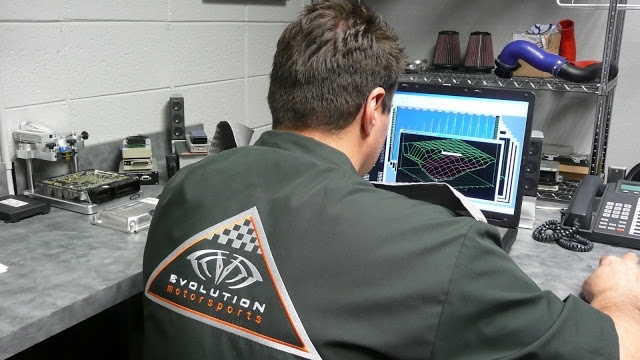 This is the foundation of EVOMS and there are no other US based aftermarket performance companies that have more experience and has built more engines than Evolution MotorSports. We have practically reengineered the entire Porsche flat 6 engine. The combination of our extreme testing and tuning measures coupled with our immense mechanical knowledge and engine building skills clearly sets EVOMSit as a true leader in all aspects of engine tuning and engine development. Please note the different power gains and parts needed for each performance stage. • This product may not comply with your local emissions standards. EVOMS is not responsible for emissions compliance, please purchase with care.